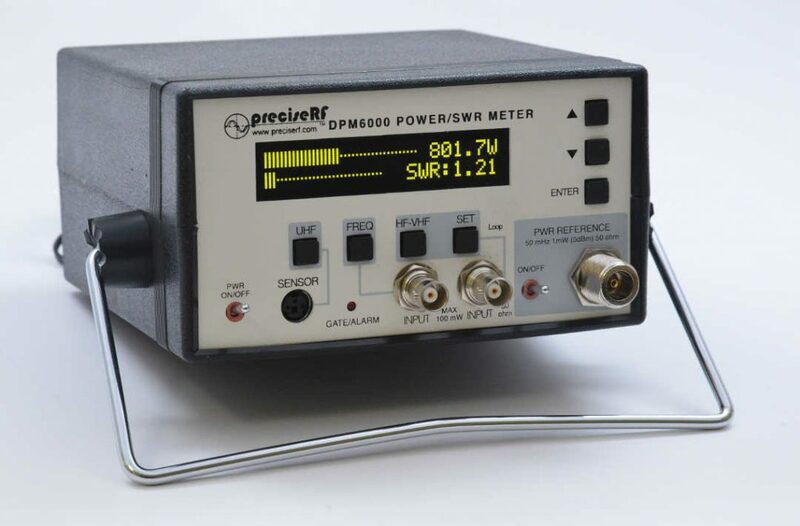 Users of the popular DPM6000 Power Meter may have their unit upgraded FREE with new firmware (V2.40) and a minor mod in the log amplifier module to improve the frequency response flatness. Units shipped prior to 9/1/17 only specified the frequency range (50KHz to 500 MHz) but not the frequency response. With this mod the frequency response can now be specified as: +/- .5 dB from 50KHz to 250MHz for the FWD and REFL direct inputs. To arrange your upgrade, please contact Audrie Crane from sales. We will pay shipping both ways (standard USP postage). We are committed to provide you the best possible products and thank you for your valuable feedback.